Every year Samsung comes up with its phones from S-series and now they are one of the leading phones in the market. The kind of service it provides at value for cost option is truly phenomenal. With the introduction of Galaxy S5 lately, the expectations have increased for the upcoming version of the phone. Samsung has never disappointed its users in terms of value added services and user interface. 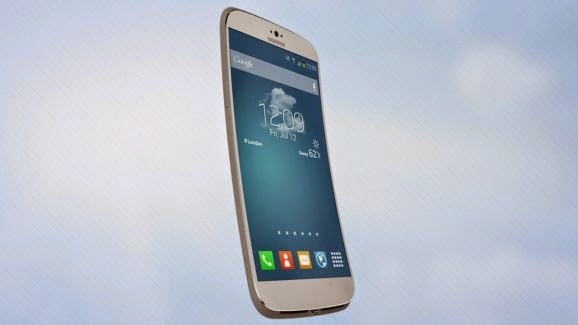 Galaxy S6 has not been launched into the market yet, but the speculations have already started to make its rounds. Following are few of the anticipations from Galaxy S6 and future plans of Samsung regarding its phone. According to the reports of http://mysamsunggalaxys6.com/, the phone will have all aluminum rubberized which will make it one of lightest devices. The edges of the phone is also thought to be more sharp as with the subsequent versions of the S-series, roundness at the edges are being reduced. The thickness of the phone will be limited to just 7.2mm and it will weigh 120 grams. Such less weight and sleek structure will also make it one of the elegant looking devices in the phone market. With the presence of IPS LED panel and AMOLED display having capacitive touch screen, the phone will be enhanced with excellent touch features. The Touch Wiz feature will also add extra functionalities to the phone. Display screen will remain same as 5.5” as it was the case for Samsung Galaxy S5. Larger display size is the quintessential feature of the Samsung smart phones, but when it comes to a big display, the Note series from Samsung come in the front row. The phone’s camera is also one of the most important features. The phone from Samsung S-series is believed to have a rear camera (primary) with 21MP resolution. 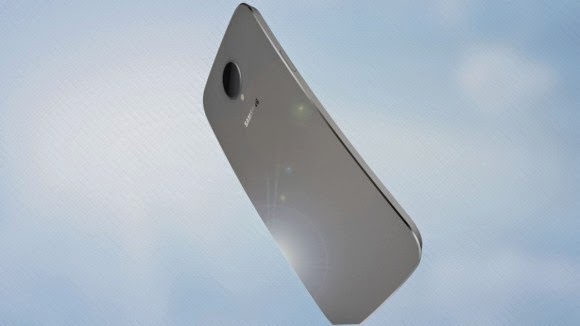 The front camera (secondary) on the other hand will have a resolution varying between 4-7MP. IRIS scanning, 4K video recording and optical image stabilization options will be available in the camera to take the images haze free if taken in motion. Samsung brought the smart phone series with Android OS and since then the OS is being incorporated into other phones. This time with the launch of Samsung Galaxy S6, the OS might be increased to a version higher than Android 6.0 or there might be the introduction of a brand new OS from Samsung called Tizen. However this news is not clear yet and it will only get cleared off with time. The RAM of Samsung Galaxy S6 will be of 4Gb. S5 came up with a RAM size of 3G where the users expected more. So this time it will be mostly the case for the introduction of 4GB RAM. Further, the internal memory will have 64GB space and external memory slot will have space up to 128 GB. Battery of the phone will also be hiked to 3600mAh which will have a superior stand by and talk time. Several advanced features are being expected in the upcoming version of Samsung Galaxy S6, which the time will only clear. The major changes and new plans that are anticipated and likely to be incorporated into S6 are the new OS, Android higher version, camera features and much more. The phone is believed to come to floors in the beginning of January.